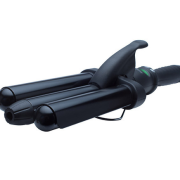 The Jose Eber Wave Styler has three 22mm barrels, each individually heated with internal PTC technology heating elements. 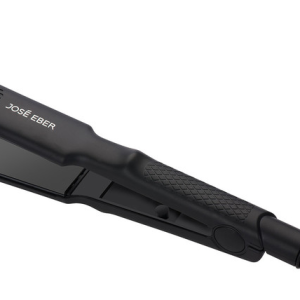 Easier to use than traditional curling irons, the Jose Eber Wave Styler will allow you to get luxurious waves quickly and easily for a beautiful, exciting look! 1. 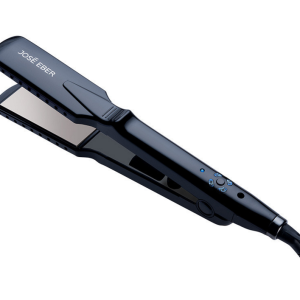 Make sure hair is completely dry. 2. 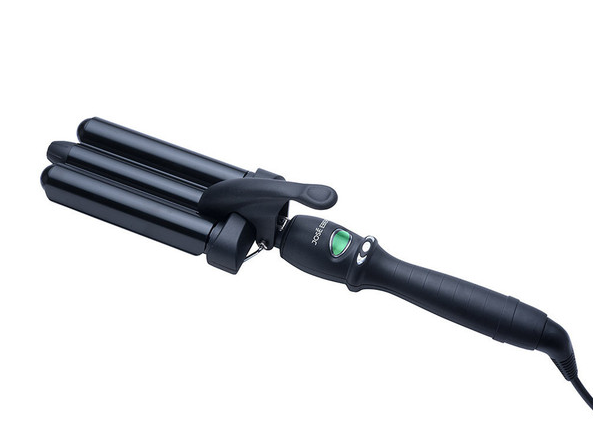 Separate section of hair and clamp the Wave Styler near the root of your hair. 3. Hold for 5-10 seconds for desired style. 4. 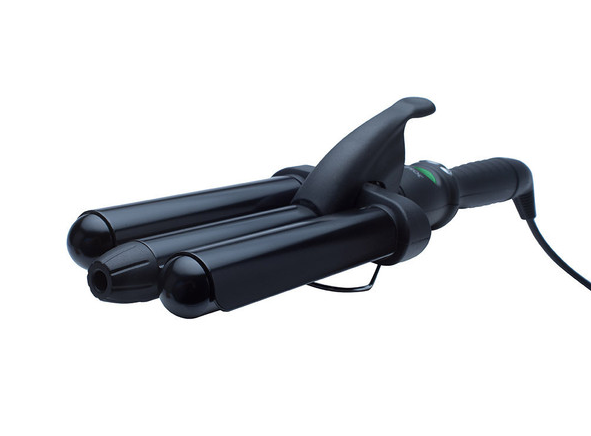 Unclamp the Wave Styler entirely before moving. 5. 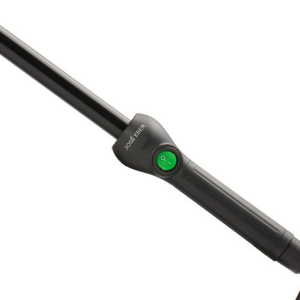 Move down section of hair and repeat.